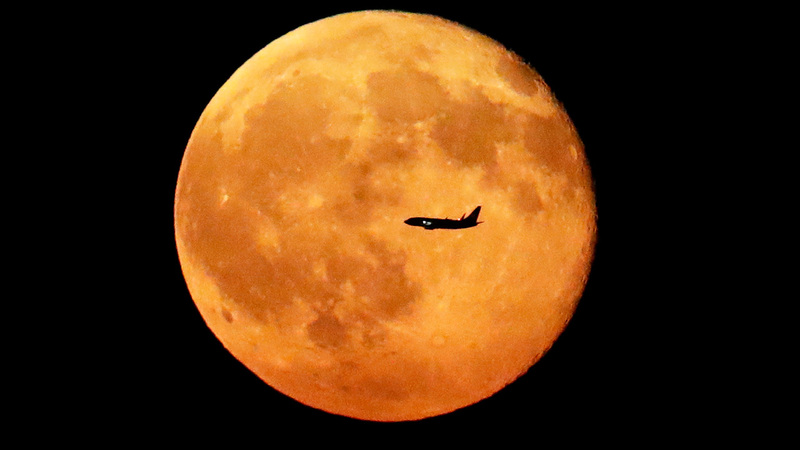 WASHINGTON (KTRK) -- The FAA has given approval for a private company to land a vehicle on the moon's surface. Moon Express applied for permission to fly their MX-1E spacecraft to the moon on April 8, and received the okay from the Federal Aviation Administration on July 20. The approval of their application, however, is not a blanket approval for any mission by any other company, the FAA says. Officials say Moon Express was authorized to fly to the moon because it does not "jeopardize public health and safety," or the safety of public property. The applicants say their MX-1E spacecraft is capable of transferring riders from Earth's orbit to the moon. The FAA says it will continue to work with the commercial space industry to approve missions on a case-by-case basis. 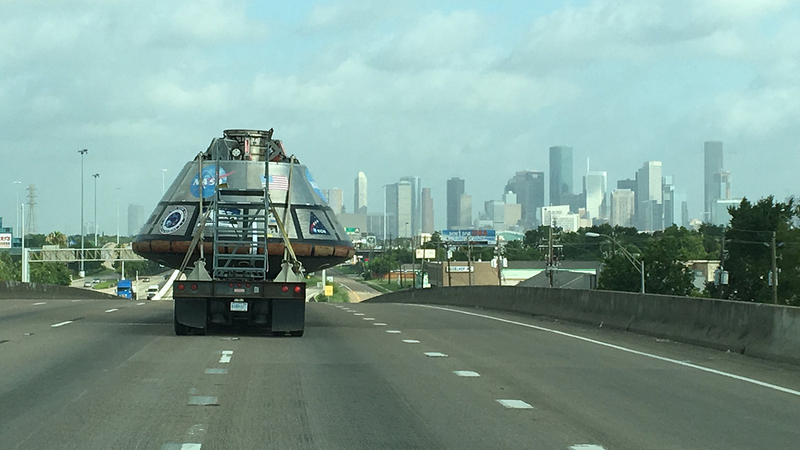 NASA's Orion spacecraft mockup took a road trip through Houston and confused commuters took to Twitter.